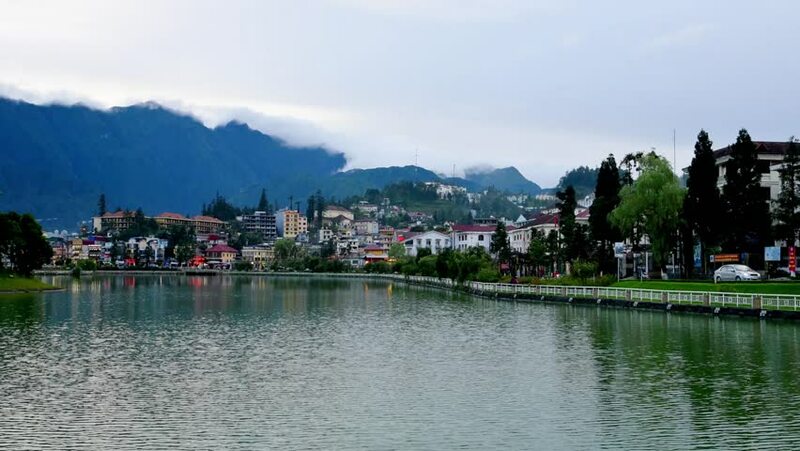 Time lapse Sapa lake in evening and moving fog over mountain,Vietnam. 4k00:09Aerial view of marina and the town of Kastellorizo. hd00:16Aerial: Flying over beautiful beach at village Mrljane on Pasman island. Filmed on vacation in Croatia at beautiful Adriatic sea.